This project seeks to offer academic resources and methodological-practical tools to formulate and / or answer the simplest questions, that is, more radical and complex questions posed by citizen empowerment and participation for the construction of a democracy with citizens. 1. To form citizens with a culture of political participation, co-responsible and critical, with the capacity to know and transform social reality. 3. Strengthen the social fabric through citizen organization towards a culture of citizen participation. The Jalisco State’s Constitution specifies as a municipal obligation to Ensure the citizen and neighborhood participation, in the article 77. 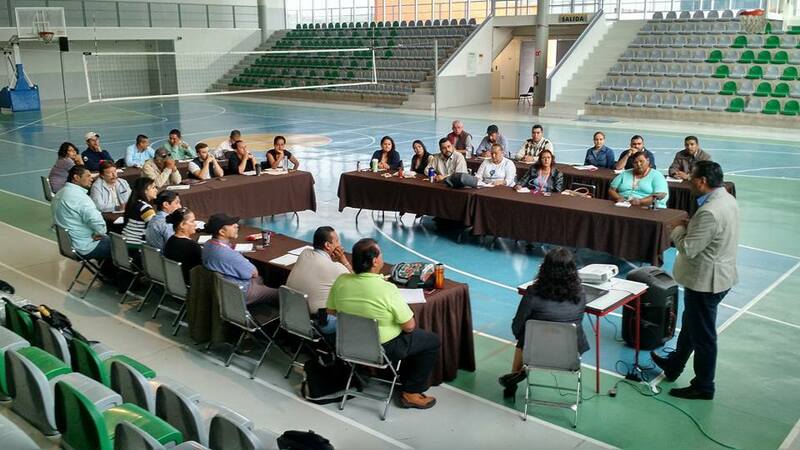 Complying therewith, the council town of Guadalajara has promulgated the Regulation of Citizen Participation for the governance of the Municipality of Guadalajara published on November 19, 2015 in the Municipal Gazette in which establish mechanisms that enable the participation of citizens. Since the promulgation of this Regulation it has been created the figure of Social Councils, integrated for representative citizens of neighbourhood communities. These structures are central cores to the impulse and execution of mechanisms of citizen participation. 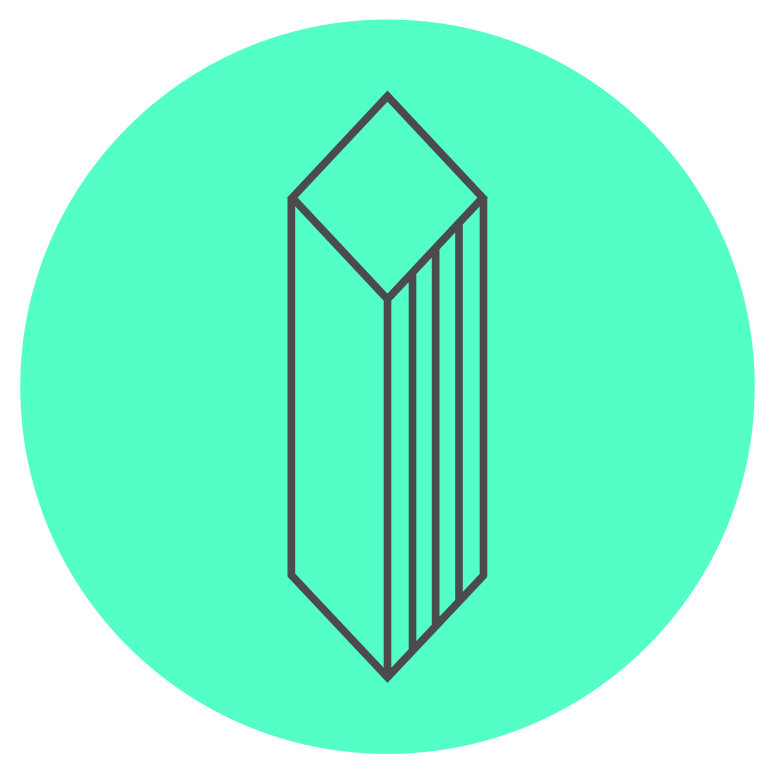 Parallel, in order to concrete this new way of citizen participation, it has been created the figure of Social Coordinator, responsible of promoting a new organising structure, where the citizens have a central paper in the development of city governance. Before these changes, it is necessary to develop a process of capacitation that strengthen the abilities of citizen representatives and the figure of public workers who act as coordinators of the process of citizen participation, so they can contribute to strengthen the public policies management for the development of the city. A new way to understand municipal administration based in the corresponsibility is to understand the implication of individual citizens, groups, collectivities and associations, as well as the disposition of public power to ease the participation giving the needed media. 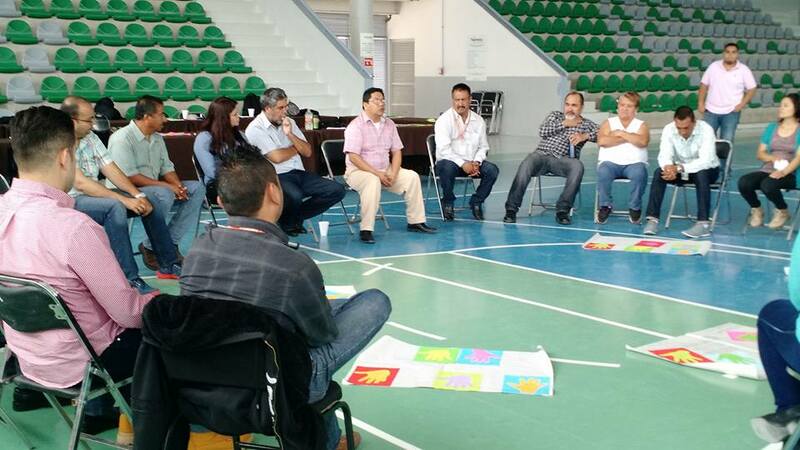 In the case of municipal government of Guadalajara, the interactive participation is understood as: the exercise of a permanent and open dialogue between citizens and government. The objective is to offer academic resources and methodological-practical tools to formulate and/or answer the questions of citizen empowerment and participation for the construction of a democracy for the citizens. Only this way we can rebuild and strengthen the social network of our communities through the interaction, dialogue and construction of common projects. We are convinced that the empowerment and citizen participation are two necessary wings for our democracy to fly in the sky of our region, our cities and our country making possible the political culture based on the information, capacitation, solidarity, respect and organisation. Another objective is to discover and value the importance of citizen empowerment and participation as indispensable for the political and social task. We believe that this can help to strengthen our neighbour communities, to improve our organizational communication, to hold a leadership with listening ability, to realize the factors that hamper the exercise of effective citizen, to develop and optimize the development and culture of participation, negotiation and mediation. All of this in order to create social cohesion. Addressed to: Citizens, people linked to social policies, social management, public workers and to all the people interested in the construction of effective and substantive democracy, as well as students, academic, professionals and nonprofessionals. It is taught in 7 modules with duration of 84 hours, divided in 12 h each module during 2 days a week, 3 hours each session. Each module will be taught by different experts through talks, discussion sessions, participation dynamics and practice revision. Graphic material and lectures will be sent to the participants. All participants will realize their learning through dynamics and work done within each session, as well as personal reflection, the degree of application of the knowledge and tools acquired in each session from a concrete social situation. A process of systematization is developed based on the experience get in the process of capacitation to promote citizen participation, to improve the model of formation so that the citizens see them as participants of the governance (democratic project and decision making). 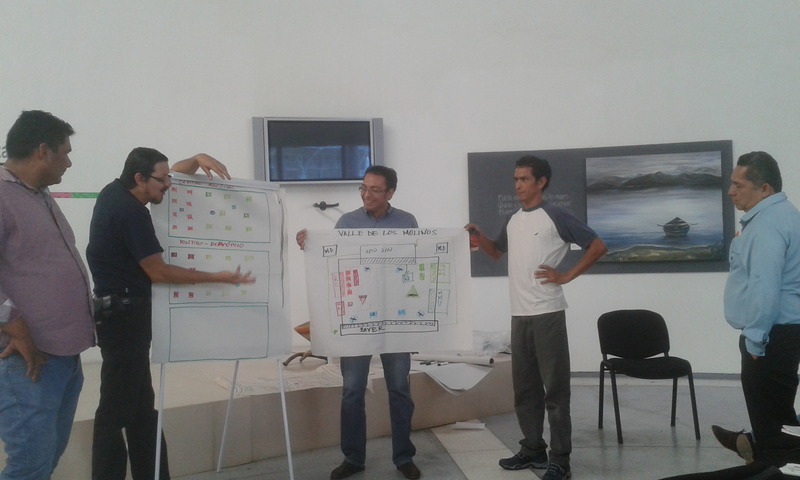 Through the systematization it is possible theoretical-methodological reflexion about punctual experiences, to perfect the process of formation that empower the citizens and officials of the government of Guadalajara on a joint vision of citizen sovereignty.